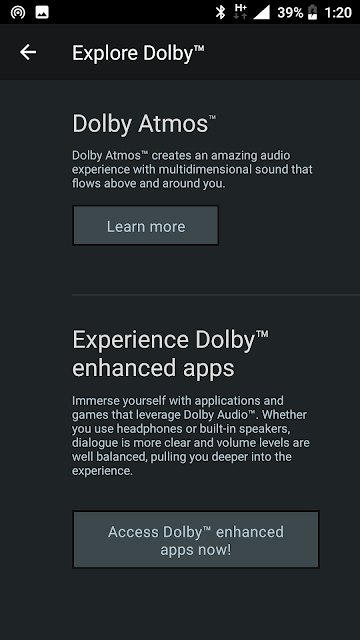 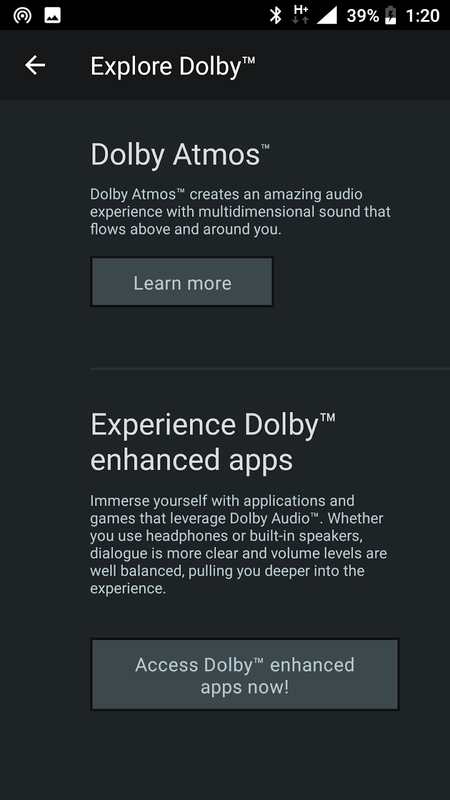 Dolby Atmos brings more lifelike experience with sound that's vivid, nuanced, and powerful. 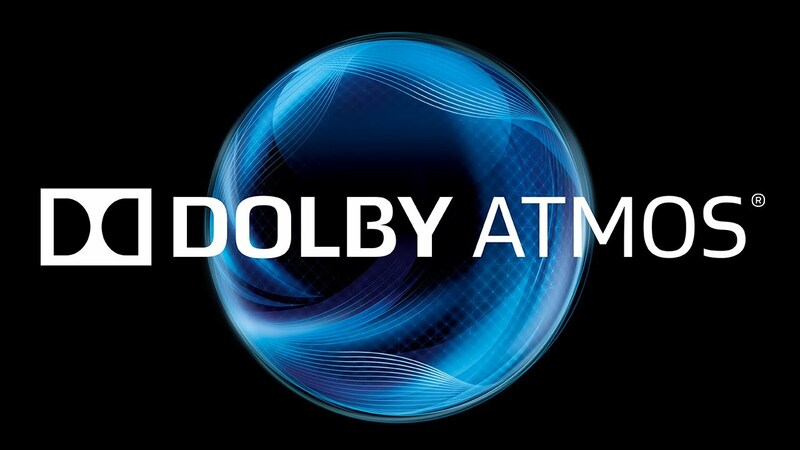 The first generation Nokia 6 was launched with certified Dolby Atmos sound. But it had only toggles rather than a full-fledged App. This won't work on any other phone unless it's rooted. 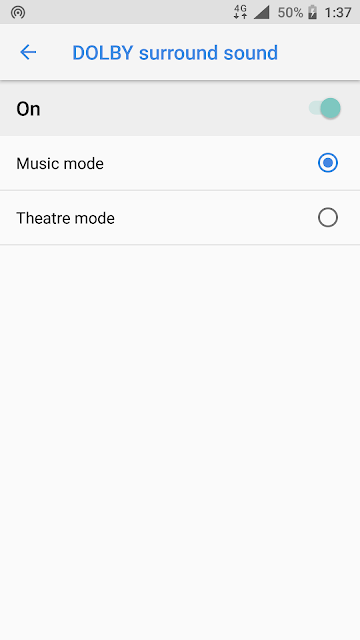 The app works on Nokia 6 even without root access because Nokia 6 already has the Dolby software preloaded. 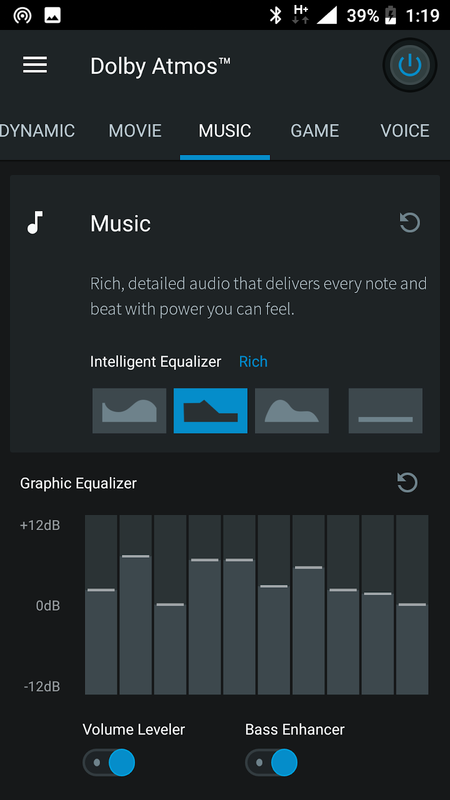 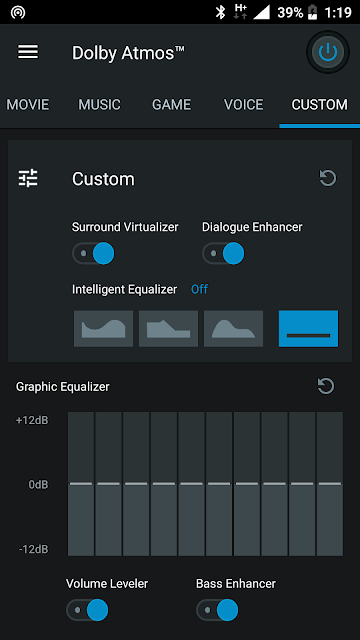 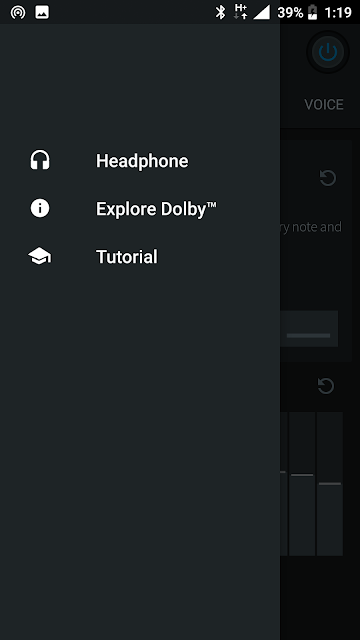 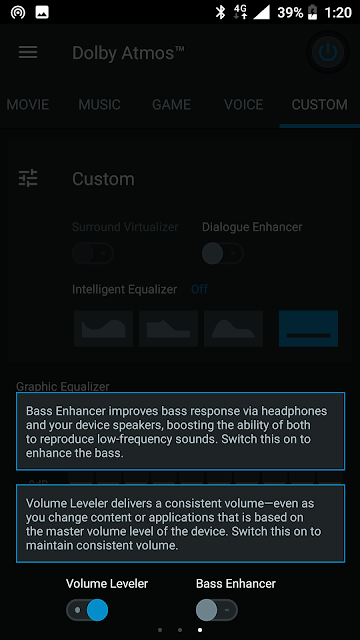 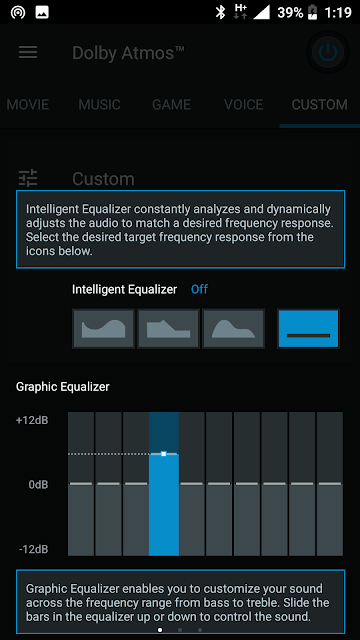 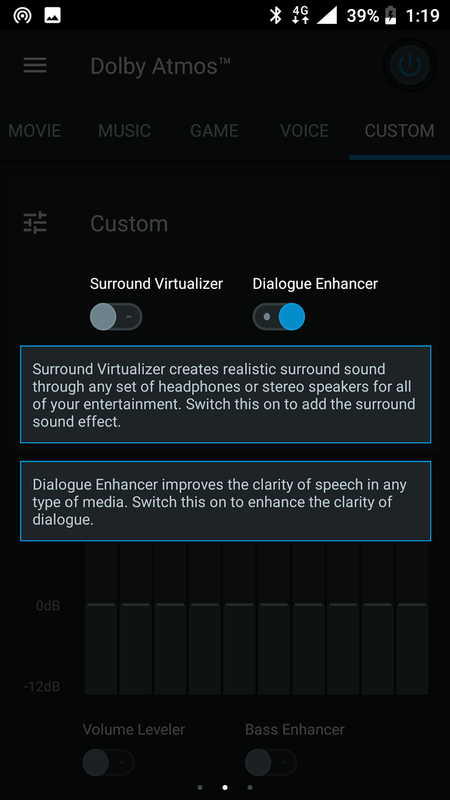 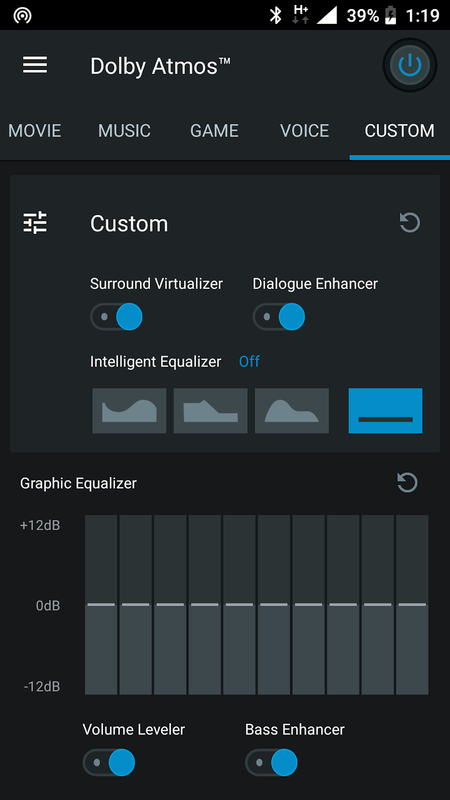 How did this app change the audio experience on your Nokia 6? 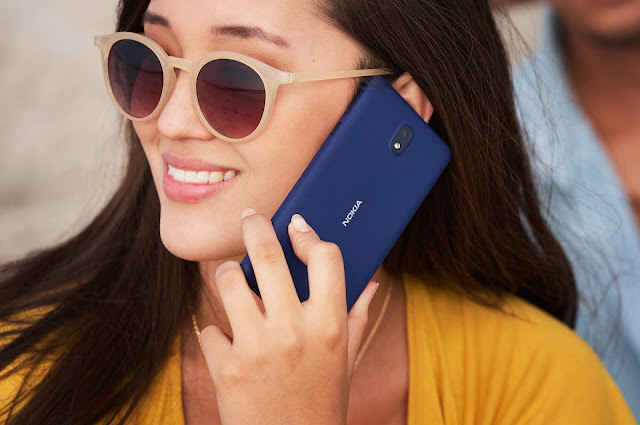 Share your thoughts in the comments section!